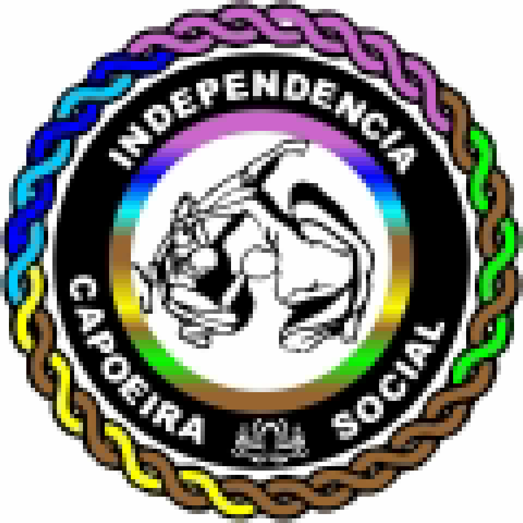 Using the multiple aspects of Capoeira to carry out sustainable social projects that accompany adolescents until their insertion to society. 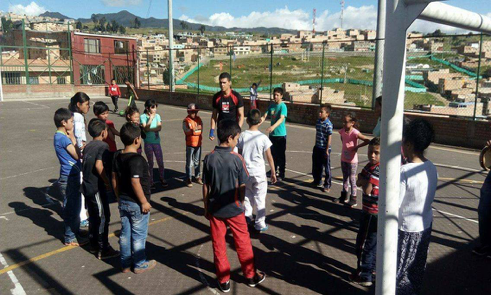 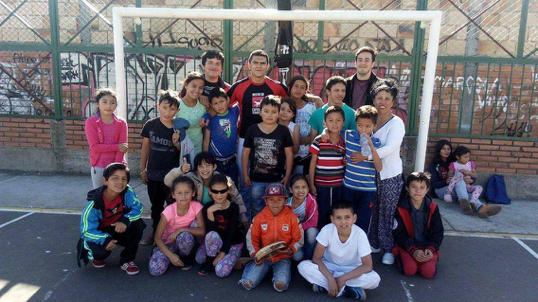 Luta Pela Paz aims, through the use of their five pillars, to support young people and enable them to become “champions in life.” Their five pillars include boxing and martial arts, education, employability, social support and youth leadership. 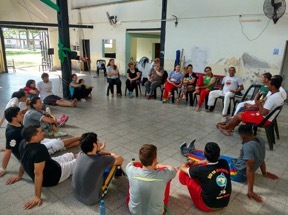 It has academies in Rio de Janeiro and London, and is present in over 25 countries through partner organizations. 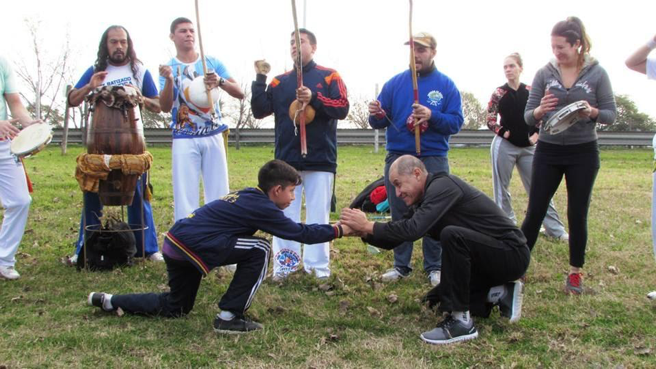 Through their various programs, Luta Pela Paz has reached over 250,000 children and youth. 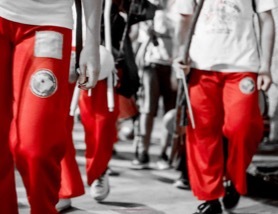 The many programs feature karate, judo, muay thai, boxing, and of course capoeira. 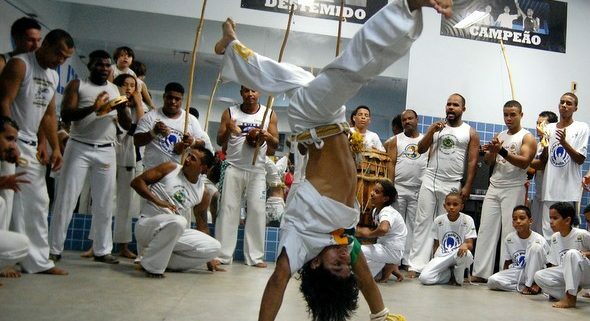 In the academy in Rio, there is a yearly batizado that brings participants from all over the region. 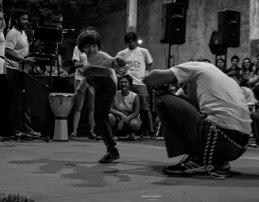 In addition to hosting capoeira in Rio, Luta Pela Paz also supports Filhos de Bimba in Beirut, Lebanon.